5. Suitable for light truck, motorcycle,Â wheelbarrow, tractor and other agricultural Implements. 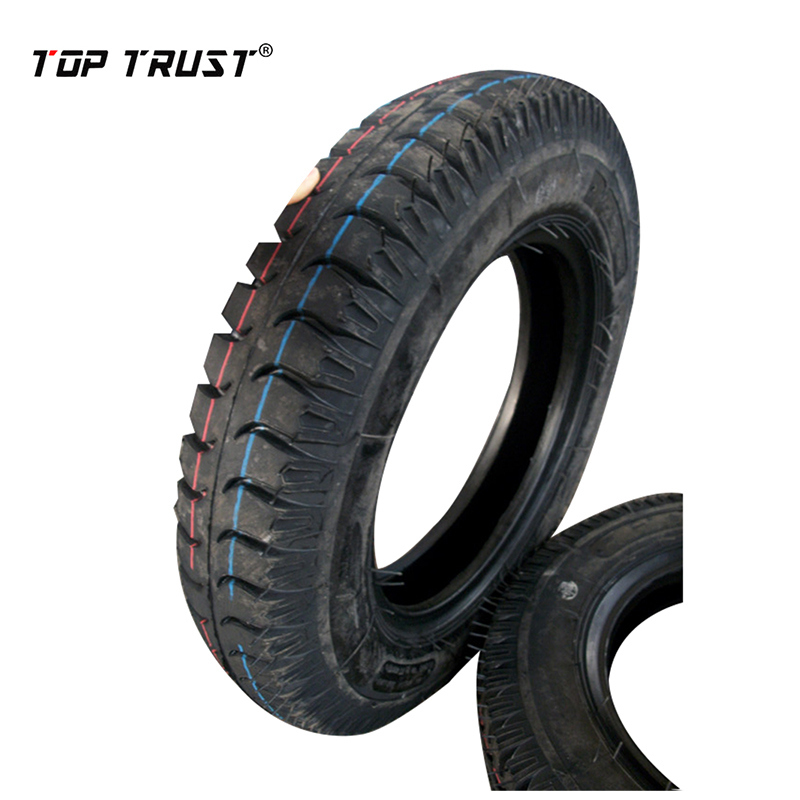 OTR tyres: L-3, L-5 and G-2 series, with tube and tubeless ones. 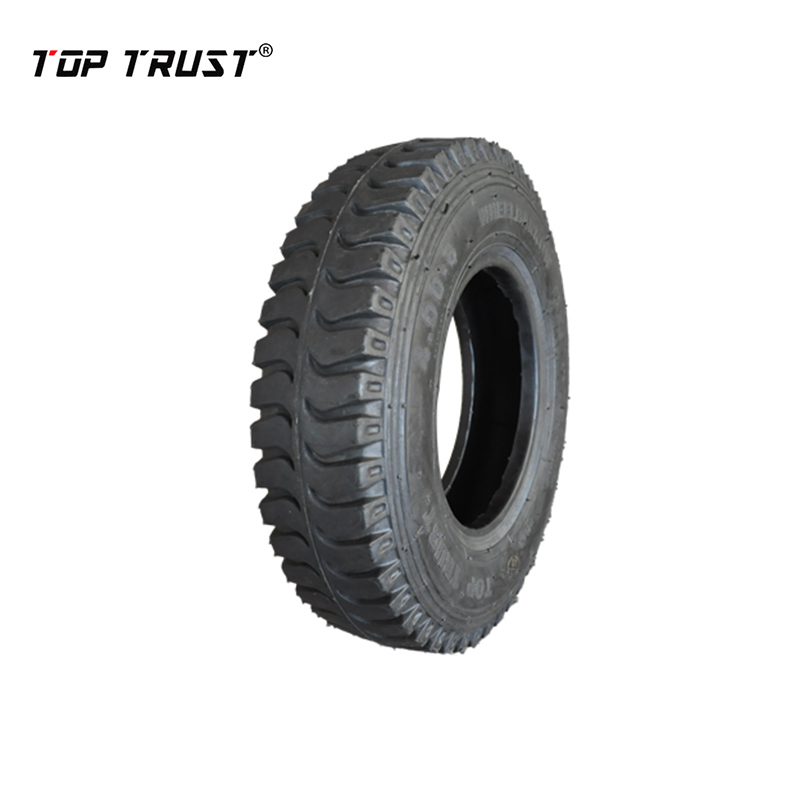 Agricultural tyres: R-1 tractor tyre, F2 direction tyre, F3 and I-1 implement tyre. 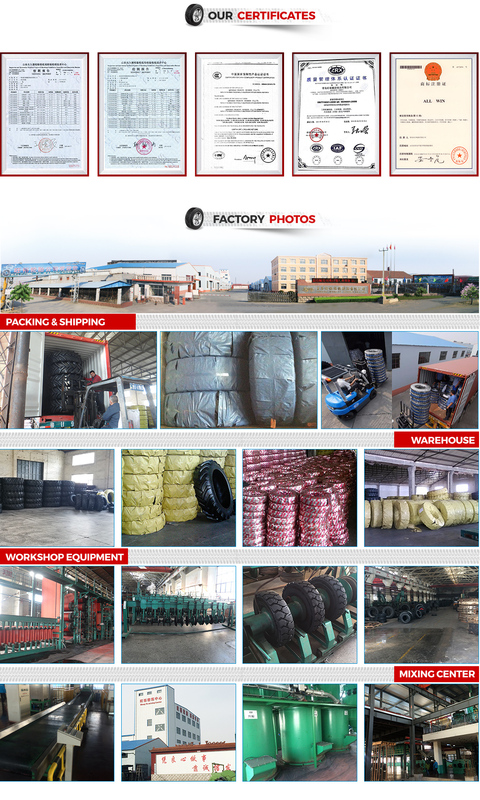 TBB: All sizes of truck and bus bias tyres. LTB: All sizes of light truck bias tyres. Tube: Natural rubber and butyl ones for all sizes. Flap: All sizes of flaps are available. 1.Â Delivery time: 20-30 days after the receipt of deposit. 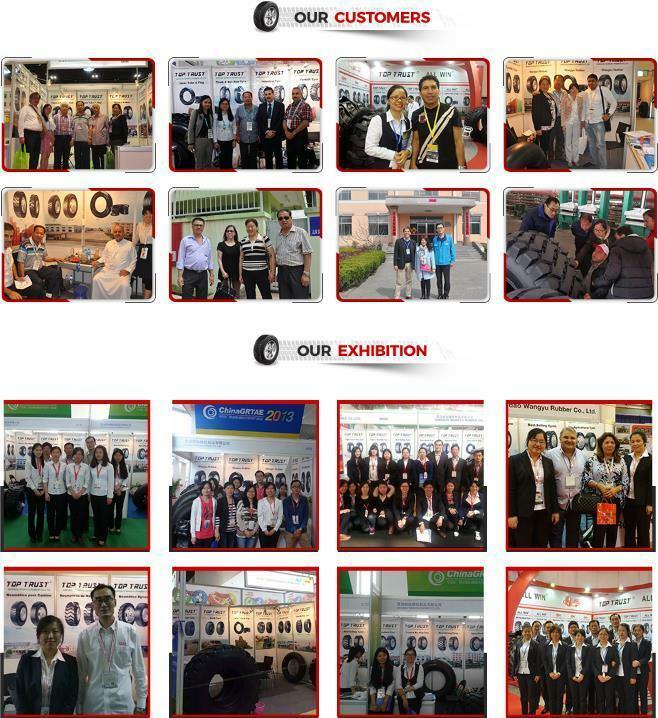 2.Â Packing: Plastic, Nylon Woven Bags or as Requests. 4.Â Tyre Guarantee: Available for 18months. 5.Â MOQ:Â 1*20 container, mixed sizes are allowed. 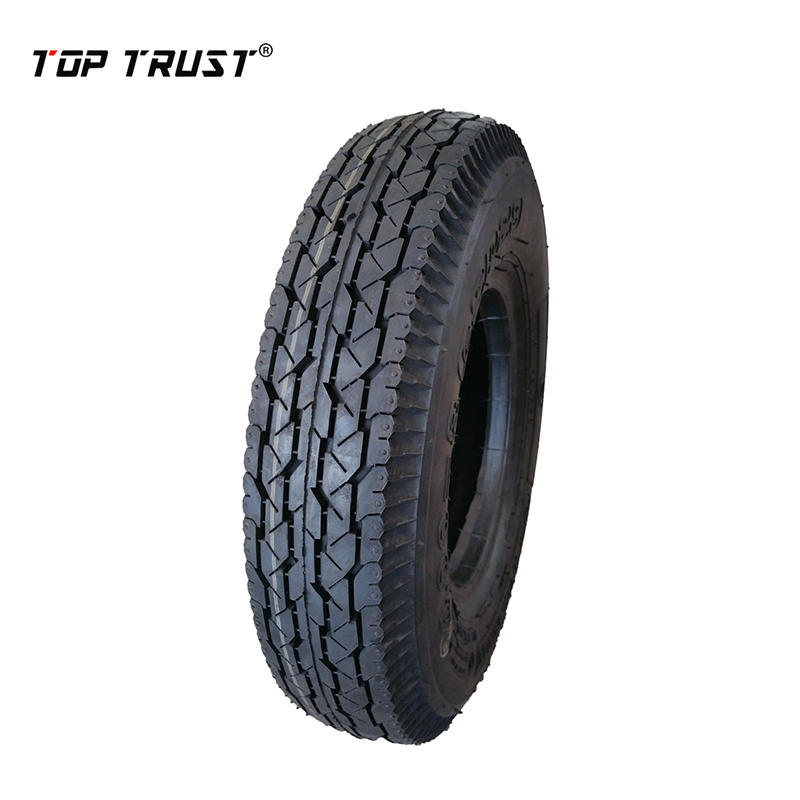 6.Â Sample:Â we can provide sample if we have ready tyres in stock, but customers have to pay the cost of tyres and the courier charges.